Android app update brings feature parity with iOS version, making common tasks faster and easier. In December, Bing updated its iOS app to offer a bar code scanner, in-store price comparisons, third-party app integration and other useful features. Today, it refreshed its iOS app again and launched an entirely new version of Bing for Android. The Android update is the bigger update, essentially bringing feature parity with Bing for iOS. The company has done a nice job with both apps, enabling users to get much more information with much less typing. The idea, according to Microsoft, is to help users “find” and “do” faster. The company is trying to minimize keystrokes and typing with common queries (e.g., near me) converted to buttons and tabs. Accordingly, the home page offers near me, restaurants, movies, news, image and video buttons that launch rich, image-centric search results. As with the iOS app, Bing has also integrated third-party links and apps into results and profile pages. Restaurant profile pages, for example, integrate deep links and content from Yelp, Foursquare, Facebook, OpenTable and others. There’s also Uber integration under a “get a ride” icon. As with the iOS app, a “long press” on the search button on the home page brings up a camera icon, which then launches a UPC bar code scanner that will return product and price results if the content is in the Bing database. The “movies” button on the home page brings up a grid of movie poster images. That then allows users to tap to search in nearby theaters, as well as search by genre and “what’s hot” on Netflix and Amazon online. The one difference I could find between the two apps was that on the iPhone app, there’s a “deals” button on the home page, but on the Android version, there is none. It enables search by bar codes or category buttons. The Bing blog post out this morning offers other examples and details. Late last year, I wrote about Relcy, a new mobile search app that seeks to be more actionable and get users to desired outcomes faster than conventional (Google) search. 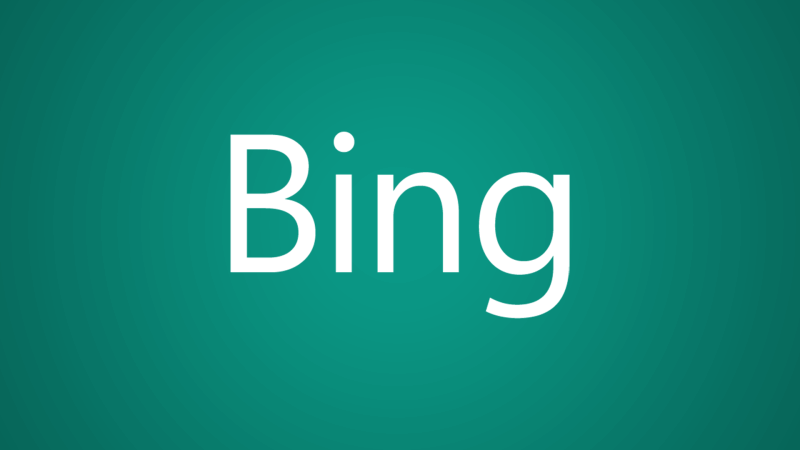 The Bing updates are quite similar and offer a somewhat broader range of capabilities.